Brother DR310CL consumable products will ensure maximum performance for all your Brother products. 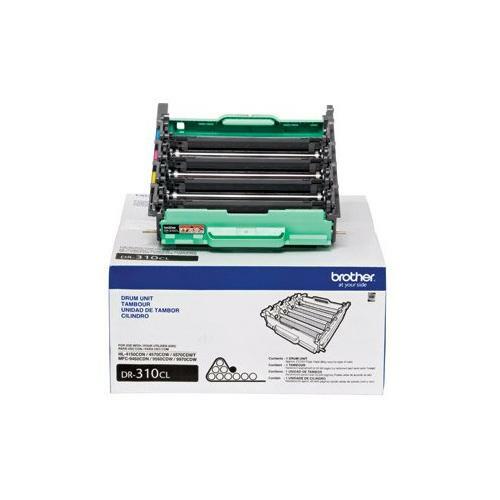 Brother DR310CL supplies ensure outstanding copy clarity and machine reliability in even the most demanding environments. Don't allow lesser quality DR310CL supplies to affect the quality of your presentation with blurry images or poor copy quality.